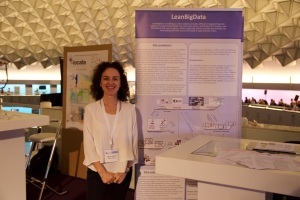 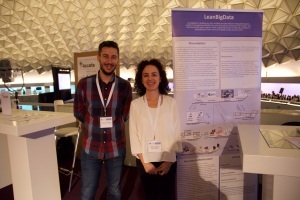 Home » News » LeanBigData was at EDF 2016 in Eindhoven, the Netherlands. LeanBigData was at EDF 2016 in Eindhoven, the Netherlands. LeanBigData had a booth at the European Data Forum (EDF) 2016 Exhibition at Eindhoven.